We will contact you back as soon as our Restaurant Manager is available to help. In the mean time, do feel free to contact us directly with any further questions you might have. 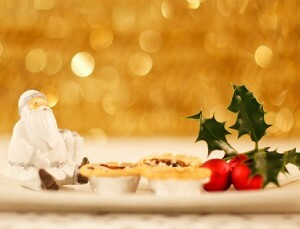 ​We aim to provide you with the menu, the setting, and the service, for a great Christmas function!